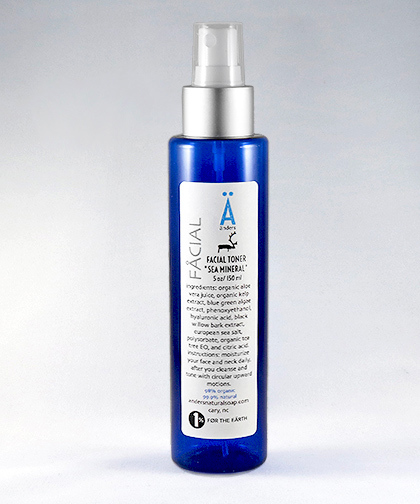 Our Sea Mineral Toner is an extremely effective facial toner. We add sea minerals (sea salt, algae and kelp) that create the perfect facial toner. This is another one of our most popular products in our facial line, and toner is an important part of a facial regime.